well, you can do selective breeding like the "modern aurochs" is being created or be some kind of really rare mob, because the other way is cloning. So whats left mathew? are the baby bovine left then we code them in? 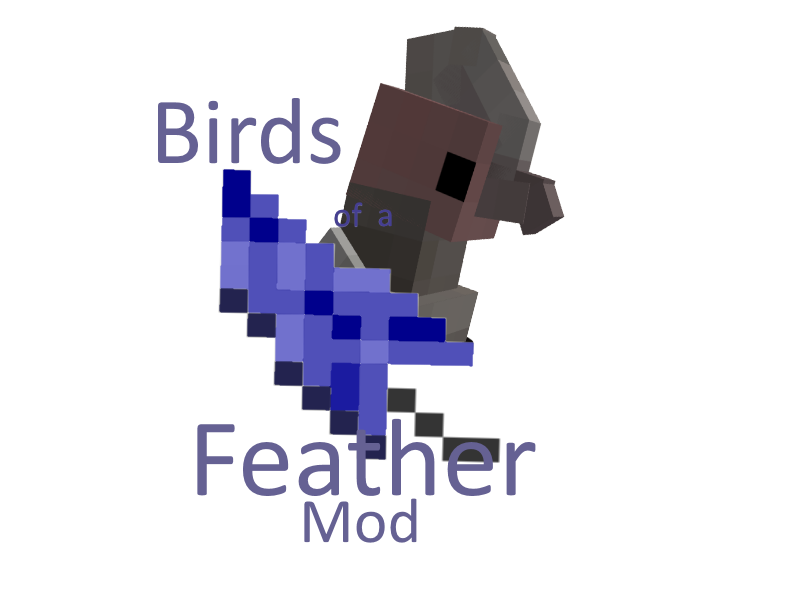 wow nice mod, what about news types of chickens? and what about for version 1.9.0? Thanks! 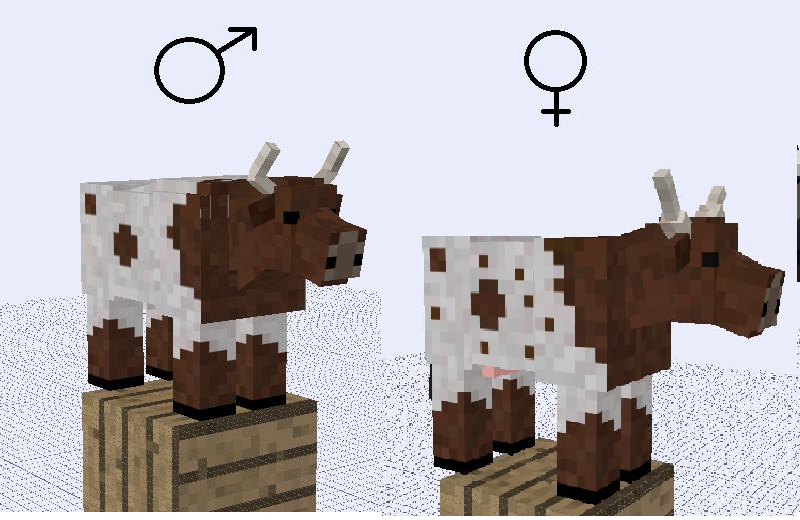 but this mod adds cows,buffalos,bison and other bovines but maybe after we finish this mod i'm thinking we can make like a sheep mod or a chicken mod.1.9.0 maybe Mathew said were doing 1.7.10 and the latest versions. Okay guys were looking for coders for 1.7.10. I don't know what other versions well do but its for 1.7.10 for now. I can help you with new models and textures? 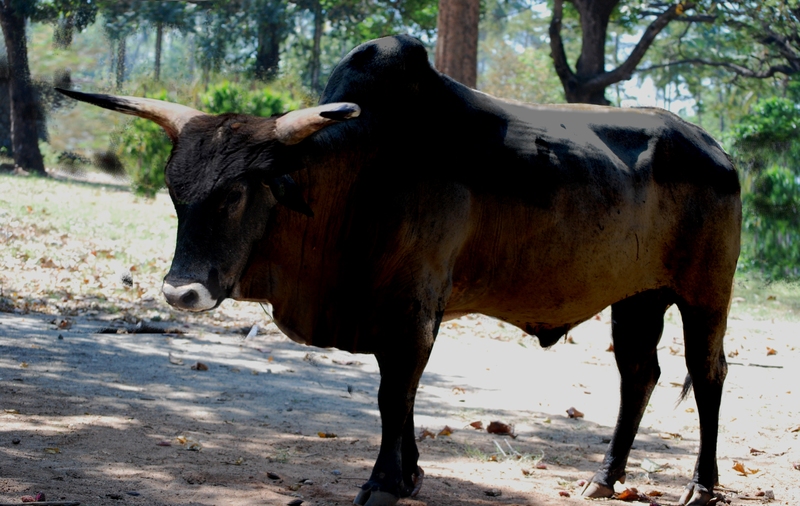 likely extinct bovines as the auroch(american, indian[that be used in the past for breed Sebùe`s or in inglish called ``Guzerat`` or ``nelores``] and african breeds or species.) ¿you like it??? I have nice new ideas too. sure talk to the leader,Matheus Vieira22 also were looking for coders to do 1.7.10. OK i talk with Matheus Vieira22. Okay i made another banner but it wont let me put it in my signature but here it is.